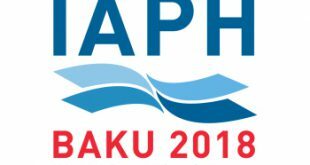 Pursuant to the 42nd APA Meeting held in Manila, Philippines on 15-16 November 2016, the 43rd APA Meeting was held on 15-16 November 2017 in Vung Tau, Vietnam. The meeting was attended by delegates from Brunei Darussalam, Cambodia, Indonesia, Malaysia, Myanmar, the Philippines, Singapore, Thailand and Vietnam. Mr. 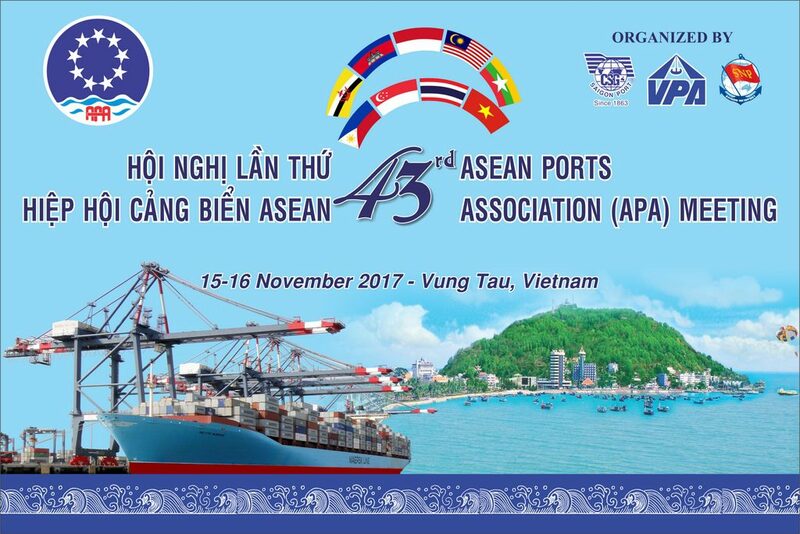 Le Cong Minh, Chairman of the Vietnam Seaports Association (VPA), welcomed all dignitaries, guests and delegates to the 43rd APA Meeting. He mentioned that the 43rd APA Meeting is honored and blessed by the presence of many high ranking Party and Government officials of Ba Ria – Vung Tau Province and Vung Tau City. He expressed his sincere thanks to the officials who, despite their busy schedule, have travelled to join the Opening Ceremony. The Chairman of VPA stated that this Meeting should further promote friendly relationship among APA members and foster more specific cooperation between businesses, investors in port development and operations within the ASEAN Region. Mr. Muhammad Razif Bin Ahmad, Vice Chairman of the ASEAN Ports Association (APA) called to mind the formation of the ASEAN Ports Association in 1974, when it was originally conceived as a venue to share experiences, harmonize broad issues and formulate solutions to problems affecting trade. He pointed out that after 50 years, ASEAN has reflected a strong performance of trade, necessitating ports in the ASEAN region to become catalysts or enablers for the promotion of intra-ASEAN trade. He stressed the importance for ports to meet existing global challenges, such as protection of the environment, economic revival, connectivity, security and digitalization. In his Keynote Address, Mr. Nguyen Van Trinh, Chairman of the People’s Committee of Ba Ria – Vung Tau Province, said that the presence of a large number of delegates to the 43rd APA Meeting is an indication of the priority given to regional cooperation as well as the friendship of the other APA members to Vietnam. He mentioned that the spirit of ASEAN solidarity in APA meetings combined with win-win cooperation should be the foundation for sustainable business undertakings and economic development in the ASEAN region and the world at large. To illustrate, he mentioned that the development of the gateway port in Cai Mep – Thi Vai area is closely linked to the master planning for development of Ba Ria – Vung Tau Province. He invited port operators and investors to come and invest in this area.